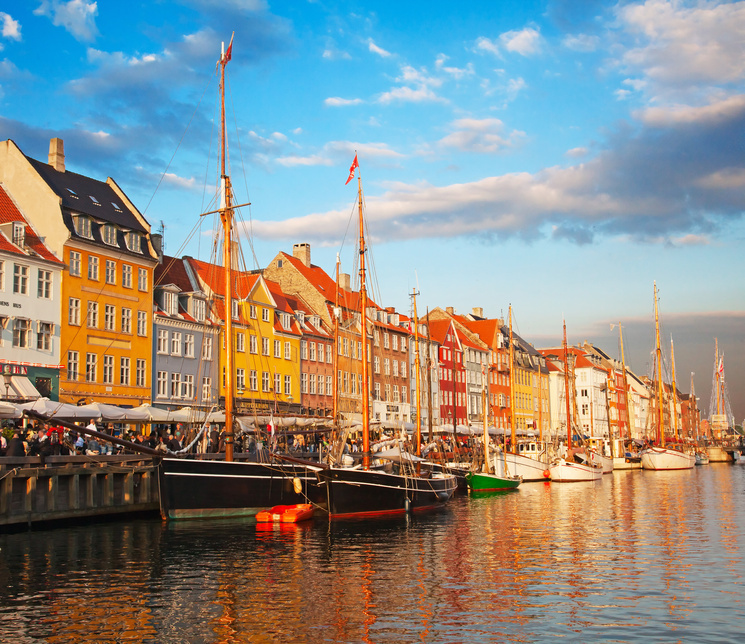 Beautiful Copenhagen, with its colourful houses and shimmering blue canals, radiates with a distinctive charm. 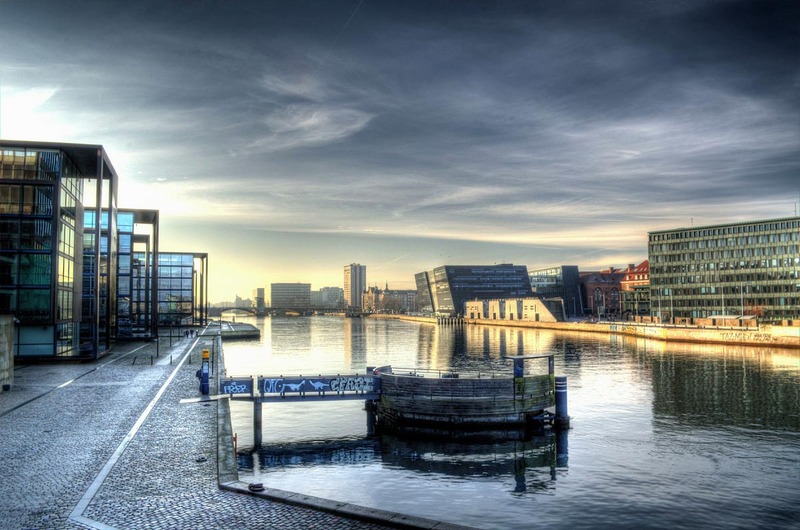 Copenhagen is the capital of Denmark and the cultural and political heart of the region. 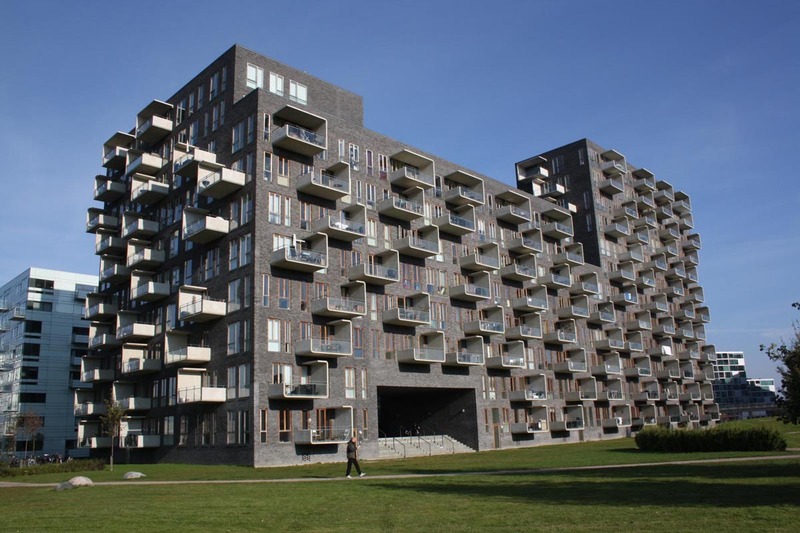 Next to the Parliament you can find the residence of the Danish queen Margrethe II. Copenhagen offers numerous inspiring sights. One of the main crowd pullers is Christiansborg castle, which has been the seat of Parliament since 1918. The world famous emblem of Copenhagen is the little mermaid. The figur was created by the sculptor Edvard Eriksen, based on the fairytale by Hans Christian Andersen. Those interested in contemporary art should not miss visiting the Arken museum. It exhibits some of the greatest contemporary artists, as well as showcasing young talents from all over the world. The lively Tivoli is famous throughout the world and is the oldest amusement park on the globe. After a visit you can stroll around the Andersen Boulevard. Also worth a visit is the old town hall with its sculptures in the style of the Italian and the Norman Renaissance. Lovers of walks in the countryside should not miss the botanical gardens in the inner city. The gardens are well known for their historical greenhouses, dating from 1874, and offer great relaxation. Bike traffic is enormously significant and in Copenhagen almost every major street has bicycle lanes. City bikes can be borrowed everywhere in town and it is a beautiful experience to discover Copenhagen by bike. The international airport is located 8 km south of the inner city and is well connected by bus and metro lines. On the third weekend of August the Fruitplads Fair can be visited in Copenhagen. This is a famous crafts and designer market, where you can find the very best design Denmark has on offer.